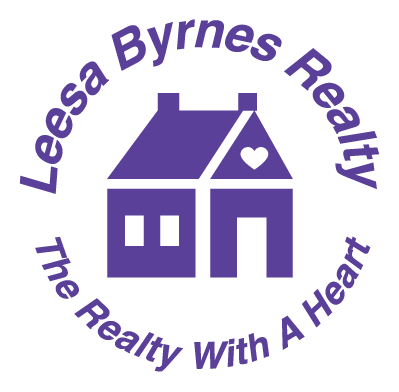 Charlie is a real estate sales person at Leesa Byrnes Realty in Sayville. He is also the owner of Genesis Home Inspection Service, LLC. Described by his peers as an “Engineer’s Engineer”, Charlie holds both BS in Electrical Engineering, and MBA degrees, as well as NY state licenses in real estate sales and home inspection. He has extensive backgrounds in residential and commercial design and construction, electrical and mechanical systems, failure analysis, and technical presentations. Prior to joining Leesa Byrnes Realty, Charlie worked as an environmental test engineer at a large test laboratory on Long Island for 18 years. He then joined Verizon and retired after 24 years as a Director of Maintenance Engineering, Power Systems, and Data Center design and construction.